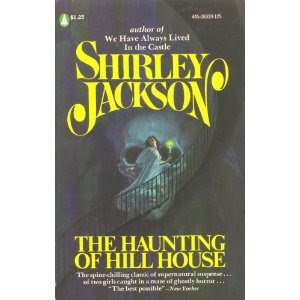 She's best known for her short story The Lottery, but also wrote the novel The Haunting of Hill House. Published in 1959, it didn't take long for the novel to be turned into a movie, The Haunting, which premiered in 1963. The film was remade in 1999.